Kegco's HK38SSU-1 Digital Outdoor Undercounter Kegerator is exactly what your backyard or patio needs to take your BBQ's and pool parties to the next level. 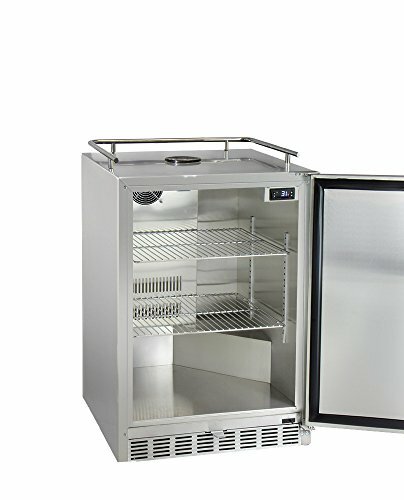 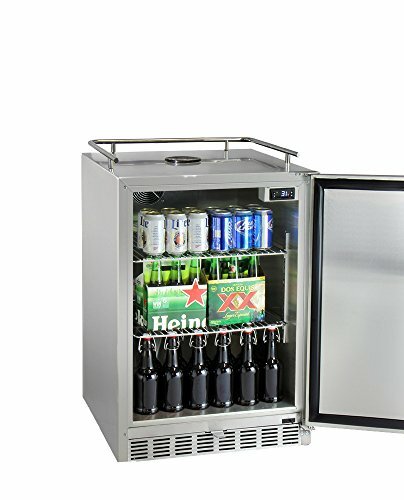 Specially designed with a versatile front-venting cabinet, an all stainless steel exterior, and a fully equipped premium direct draw kit, Kegco has thought of everything you need to pour yourself delicious cold beer, coffee, kombucha, or wine while soaking up the sun. 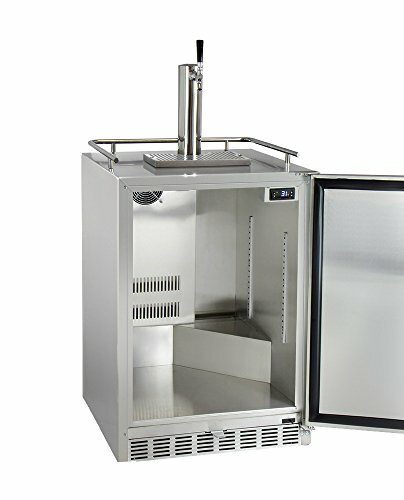 At 3200 therms, it features the most powerful compressor in its class, providing unbeatable cooling for fast recovery and temperature cooldown. 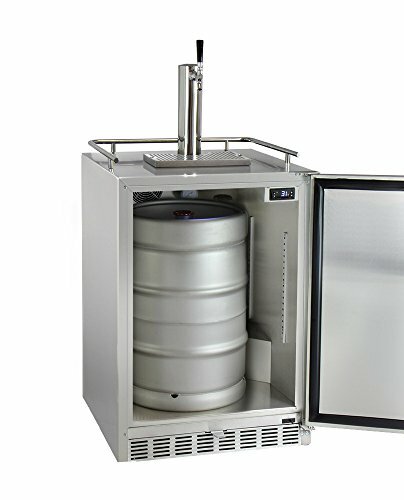 The HK38BSU-1 comes complete with a premium dispense system and all of the high-quality keg dispensing components you'll need at a value price you'll love! 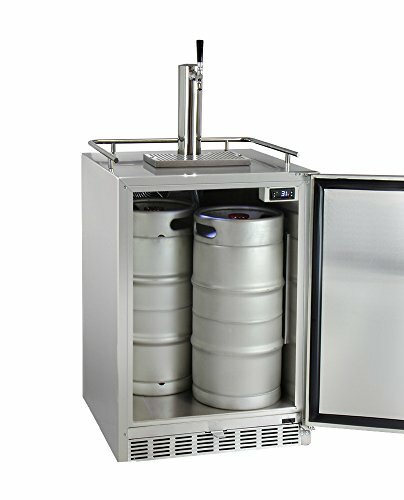 This kit utilizes a polished stainless steel beer tower, stainless steel faucet, and "D" system keg coupler with a stainless steel probe to ensure that your beer only touches 100% stainless steel metal components from the keg to your glass. 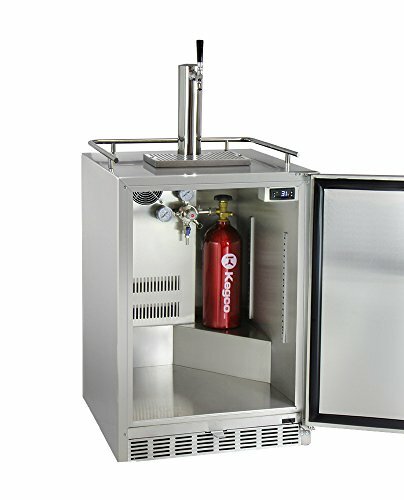 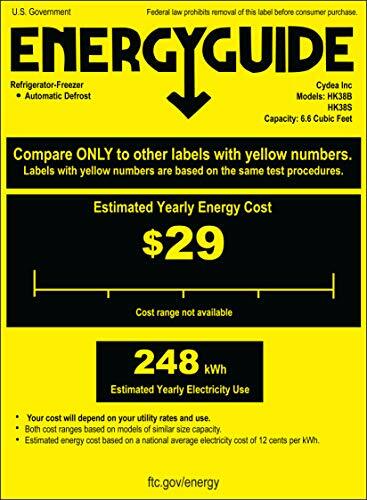 Also included is a Pro Series double gauge regulator that measures both PSI and the volume of CO2 left in your tank, making it easy to know when the corrosion-resistant, electric red epoxy-coated CO2 tank needs to be refilled. 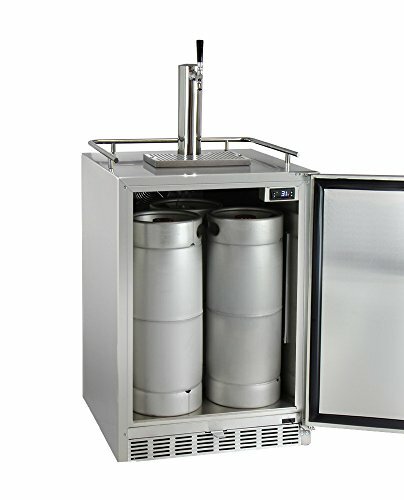 This premium kit even comes with a deluxe hand pump pressurized cleaning kit to help you keep your dispense system squeaky clean between kegs. 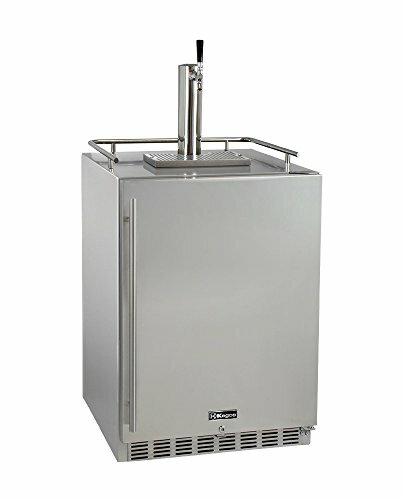 Every component in Kegco's X-CLUSIVE direct draw kit has been specially chosen for its convenience and reliability, ensuring that you'll be dispensing your favorite beverages in your own backyard for years to come.